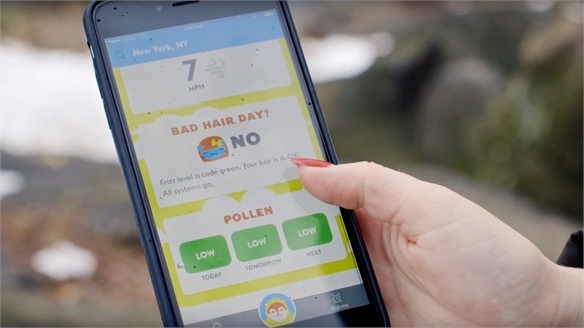 US male grooming brand Old Spice has launched a mobile site called Dream Runner that offers fans a creative challenge: devise a jogging route that looks like something you want to win – like a sailing boat, or a barbecue grill. 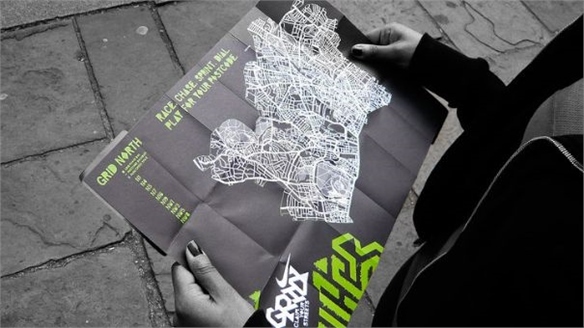 Created by ad agency Wieden + Kennedy, OldSpiceDreamRunner.com tracks joggers on their neighbourhood run and records their route, thus allowing them to create line drawings as they traverse the streets. On completion, users can upload the recorded shape to the microsite. Old Spice's competition team then decide whether to send them a prize that looks like their drawing. 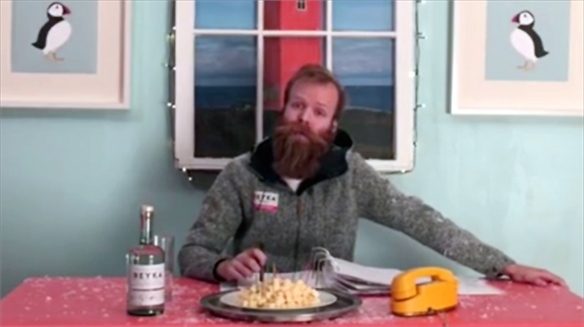 Given the erratic nature of location tracking and Old Spice's creative interpretation, prizes awarded thus far include "absolutely useless tiny beads", an "automatic spaghetti fork" and a "modern day trash can" (the artist likely intended an iPhone). The campaign promotes the brand's Hardest Working range of care products and runs until May 28. Old Spice plans to keep the community engaged with daily shape challenges on its Facebook account. While 83% of consumers find location-based services crucial to their mobile experience, 50% are also hesitant to share their location due to privacy concerns (Skyhook, 2015). There is considerable growth potential for engagement in that trust gap. To unlock this space, brands must communicate a clear value exchange for consumers' location data. For more on connecting with consumers via their location, see our coverage of Advertising Week Europe 2016 and our report on Location-Based Mobile Marketing. 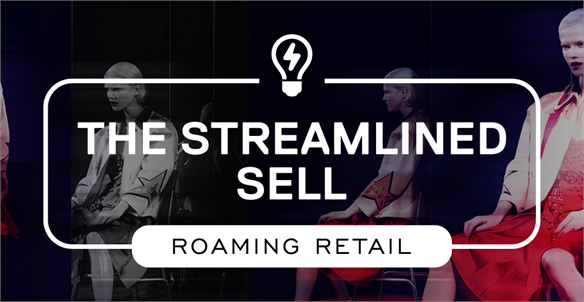 For contextual data opportunities in retail, see Contextual Commerce and Roaming Retail: The Streamlined Sell. 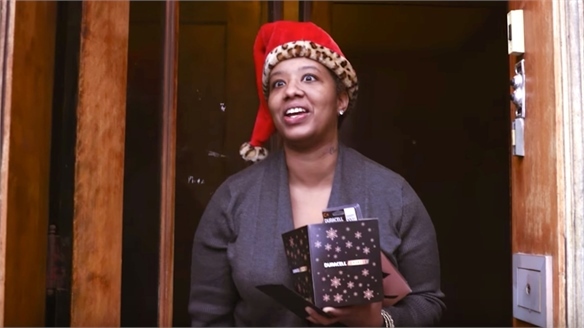 Duracell Saves Christmas with Last-Minute Batteries Duracell Saves Christmas Mornings Realising its product is a scarce commodity on this festive morning, US battery manufacturer Duracell provided a seasonal emergency delivery service across the American Midwest. Christmas Campaigns Don’t Connect on Mobile Christmas Campaigns Miss on Mobile British retailer John Lewis may have deployed Snapchat lenses to boost its lavish annual TV ad, but 44% of UK mobile users still reported not having experienced a single Holiday campaign on their phones this year (Marketing Week, 2016). 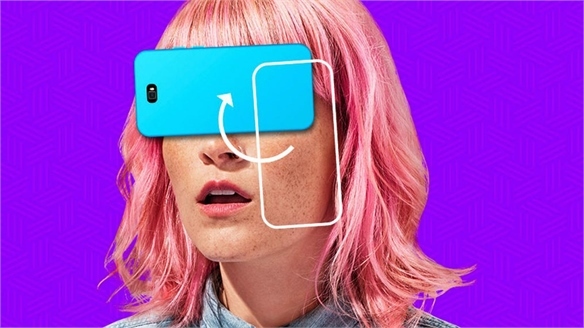 M&C Saatchi Targets India’s Mobile Consumers Saatchi Targets Mobile-First India Global full-service mobile marketing agency M&C Saatchi Mobile has opened offices in New Delhi and Bangalore to secure access to the world's second-biggest smartphone user base. Pornhub Markets to the Mainstream Pornhub Markets to the Mainstream Our upcoming report on “unadvertising”, publishing this week, looks at brands that use ‘meta-marketing’ techniques to engage jaded consumers by ironically exposing the mechanics of the marketing process. Adult entertainment site Pornhub has long been adept at marketing in this way: “Bad Acting, Terrible Scripts. 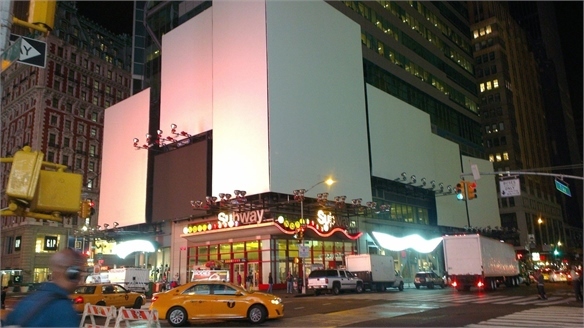 You’ll Love It” reads the tagline to one of their ads. 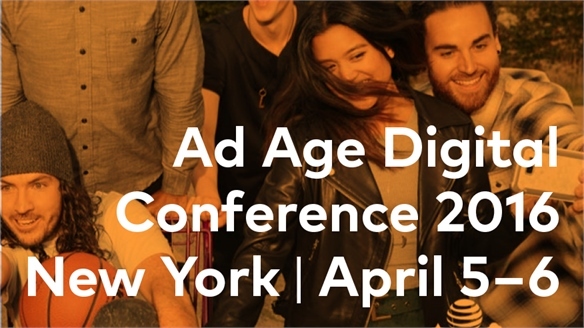 Ad Age Digital Conference 2016 Ad Age Digital Conference 2016 At the 10th annual Ad Age Digital Conference in New York, speakers from brands including Spotify, Samsung, BuzzFeed and GE discussed new strategies for branded entertainment, marketing to culture over demographics, and the opportunities of consumer hyperadoption. 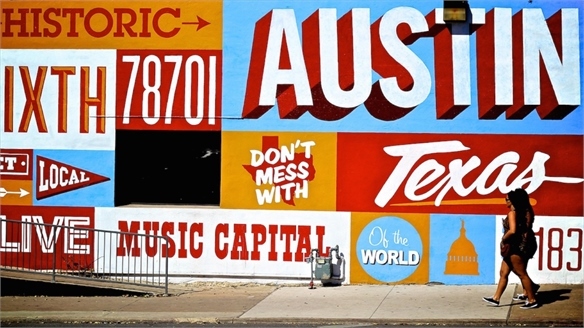 SXSWi 2016: Hyper-Responsive Marketing SXSWi16: Hyper-Responsive Marketing This year’s SXSW revealed how using personal and contextual data to react in near-real time to consumer needs enables brands to be hyper-responsive in their marketing. 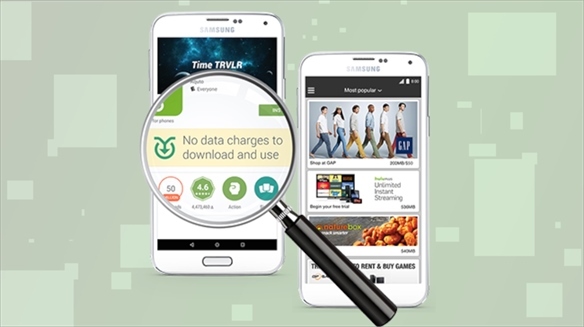 Free Data Unlocks Emerging Mobile Markets Free Data Unlocks Emerging Markets In response to ad-blocking habits, brands are exploring mobile data sponsorship schemes that incentivise customers to interact with branded content by offering free data in exchange. 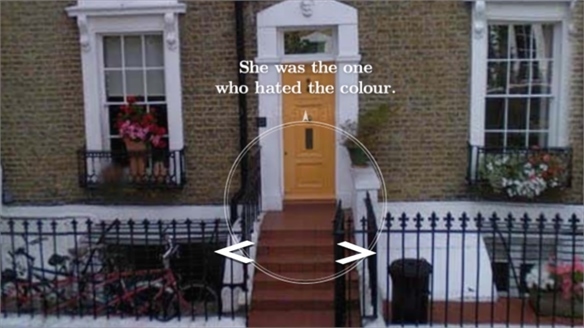 Google Explores E-Books for Mobile Devices Google Explores E-Books for Mobile Google Creative Lab has released a series of e-books that experiment with mobile-native formats. 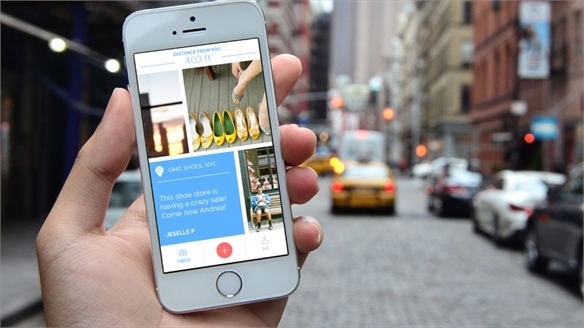 Contextual Commerce Contextual Commerce Contextual retailing (inspiration blended with relevancy) is flourishing, boosted by new tech tools providing more immersive, seamless and connected experiences. From shoppable media and trading on live trends, to topical content marketing and editorialised or test-oriented store formats, the best new strategies hold benefits for brands in every sector. Mobile Marketing with ‘Thin Media’ Mobile Marketing with ‘Thin Media’ As consumer digital behaviour shifts from social platforms to more 'dark social' networks, 'thin media' will become an increasingly vital way for brands to communicate with customers. 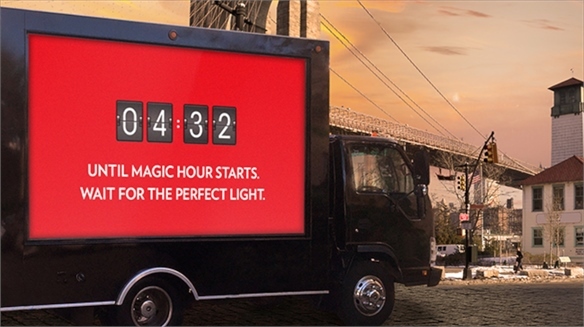 Canon: Real-Time Outdoor Photo Tips Canon: Real-Time Outdoor Photo Tips Japanese camera manufacturer Canon is using digital billboards around New York City’s most snapped locations to serve real-time photography advice. Location-Based Mobile Marketing Location-Based Mobile Marketing Google has found that use of the search term 'near me' has increased by a factor of 34 since 2011. Limitless information at their fingertips heightens consumers' expectations of the immediate relevance of any information they receive. 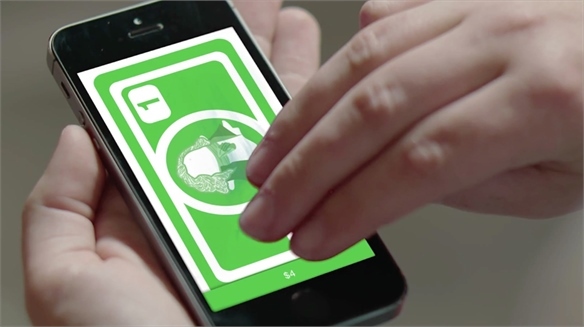 We look at how location-based services help mobile marketers maximise their impact. 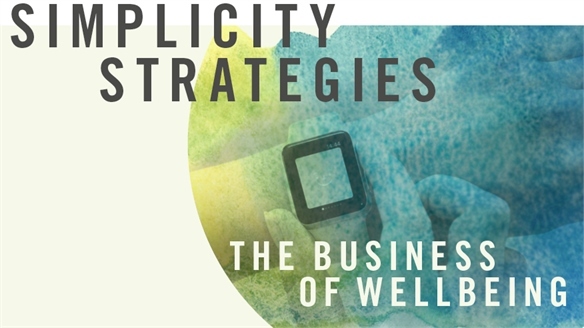 The Streamlined Sell: Relevancy-Focused Retail The Streamlined Sell Mutable lifestyles and a shift in luxury demand from breadth of product to depth and insight mean that brands prepared to streamline the retail experience without shelving expertise will reap major rewards. From smart navigation apps to limited-menu and e-concierge concepts, we track the cachet of convenience in the on-the-go era. 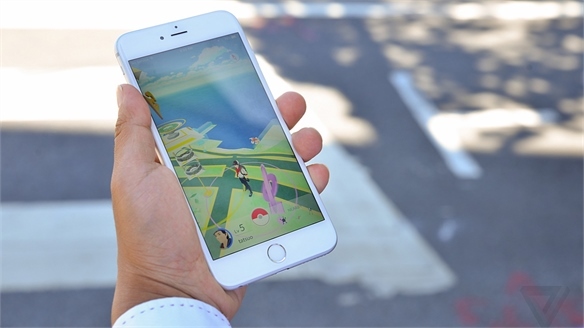 The Gamification of Retail The Gamification of Retail As gaming culture goes from strength to strength (according to market research firm Parks Associates, the sector will be worth $15bn/£9.27bn by 2015), smart retail brands are already starting to appropriate key techniques to great effect. We examine those exploiting the genre most successfully.